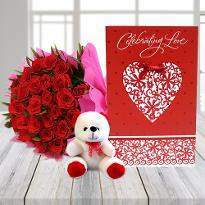 Valentine's day has become a tradition to send flowers to that special one so that they can know your heartfelt emotions. 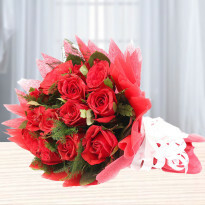 Get online Valentine's day flowers delivery in Meerut from Winni. 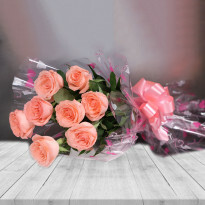 Whether you are seeking for roses, lilies, gerberas, carnations or orchids, here you will find wonderful arrangments of flowers for your special one. 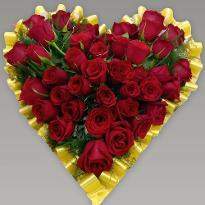 Valentine’s day is a day which is purely dedicated to all the those who are deeply in love with their special one. 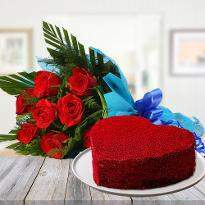 Love has its own special meaning which totally depends on how a person defines it. For some love just happens, for some love happened at first sight. 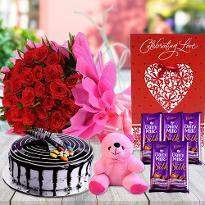 When the love season is around the corner, it is a great time to buy the best Valentine gift for your significant other. So, the time has come for you to amaze your special one and what can be more amazing gift than a bouquet of blooming flowers? 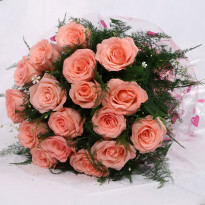 Yes, you can pamper your special one by sending Valentine flowers online in Meerut from our online store. 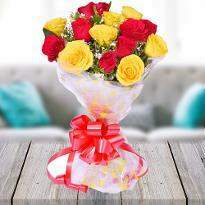 Winni offers an extensive range of online Valentine flowers in Meerut so that you can easily pick the right bouquet for your special one. 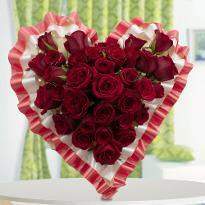 Winni would like to take pride in delivering the perfect Valentine flowers to the doorstep of your beloved. 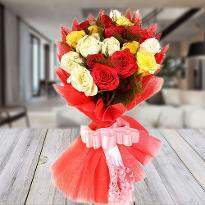 Elegant bouquets of flowers or a choice of his/her favorite flower is sure to delight them on this amazing day. 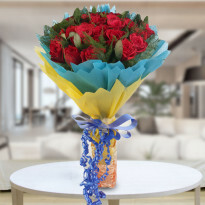 You can brighten up the day of your partner by sending Valentine flowers in the early morning. 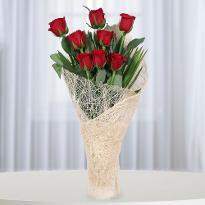 Our Valentine flowers include roses, gerberas, carnations, orchids, lilies and gladiolus. 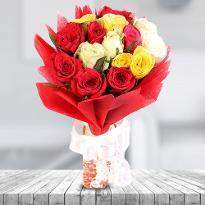 Explore our Valentine flower category in Meerut and pick the right bouquet for your special one. 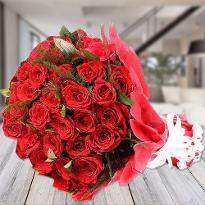 You can without any doubt choose red roses as they not only carry more meaning but they are the epitome of immortal romance and care. 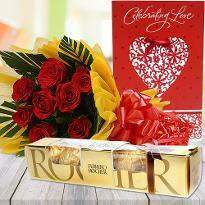 You can also go for gold-plated roses for Valentine’s day. 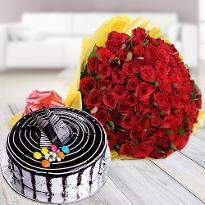 You can also accompany flowers along with cake, chocolate, personal message etc and get them delivered in Meerut without any hassle. 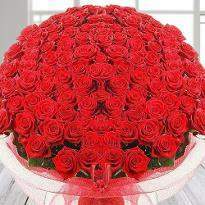 Flowers are considered to be the emblem of love and affection. They can easily speak your heart out. 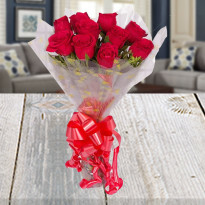 If you are deeply in love with someone, but unable to speak your heart out, then take the assistance of our online Valentine flowers delivery in Meerut. 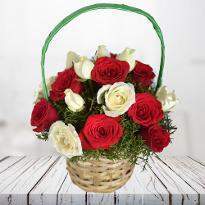 Explore our collection of Valentine flowers and place your order and send to Meerut by using our amazing delivery services. 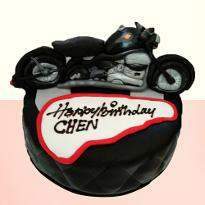 We provide flawless delivery services. 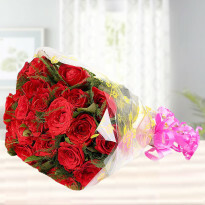 We provide same day Valentine flower delivery, early morning flower delivery, midnight delivery, earliest 4-hour delivery, standard delivery, fixed time delivery and free delivery. 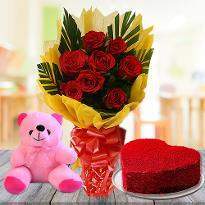 So, select the delivery slot and send Valentine flowers to Meerut from Winni and let your loved ones know the depth of your love and care. 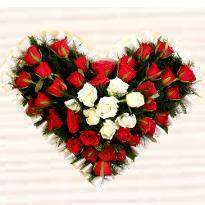 We also provide flowers in different arrangements like heart-shape, tier-arrangement, double-heart shape arrangement, bunches as well as bouquets. 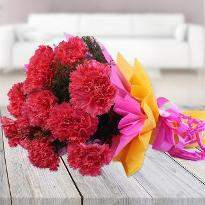 So, you can pick the right Valentine flower from our online store and send Valentine flowers to Meerut.